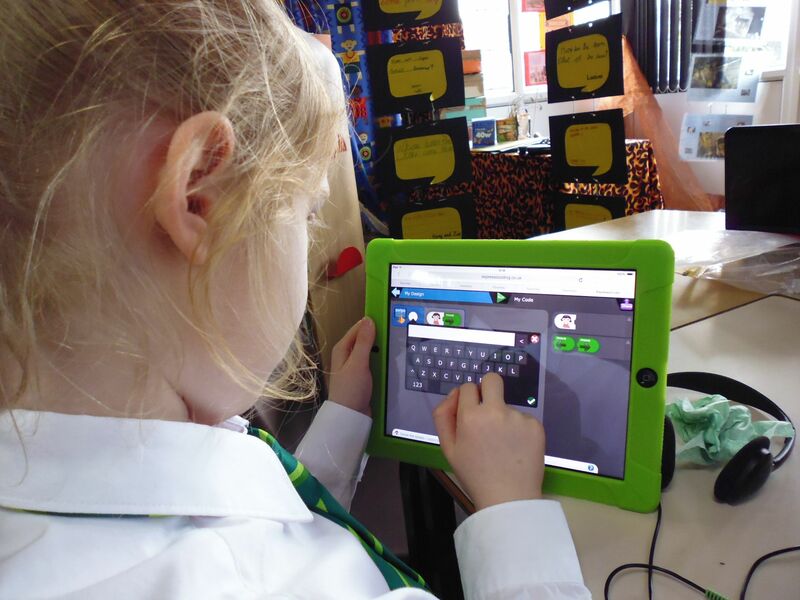 Most schools love our primary VLE because it’s easy to use and engaging for children. It helps improve parental engagement, too, because it can be easily accessed from home by pupils and their parents. One such school currently using Learnanywhere to its full potential is St Chads CoE Primary School in Oldham. Read more about how St Chad’s have used their virtual learning platform to inspire pupils and improve parental engagement by reading our latest case study, which you can find below.